Kevin Durant is an American basketball player who was born on September 29, 1988. Any Given Wednesday With Bill Simmons and The Tonight Show Starring Jimmy Fallon account for some of Kevin Durant's recent TV credits. Kevin Durant's recent filmography includes the movies The Drew (2016) and The Offseason: Kevin Durant (2014). Kevin Durant's Instagram account (@kevindurant) is extremely popular with around 10 million followers. Kevin Durant's recent posts to Instagram have gotten around 202,000 likes each. As of 2018, Kevin Durant has contributed to about 3 TV shows. 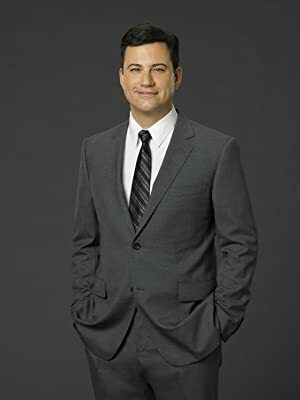 Some of the most recent Kevin Durant TV appearances include Any Given Wednesday With Bill Simmons, The Tonight Show Starring Jimmy Fallon, and Jimmy Kimmel Live. Kevin Durant performed on and was a guest on Any Given Wednesday With Bill Simmons in 2016. 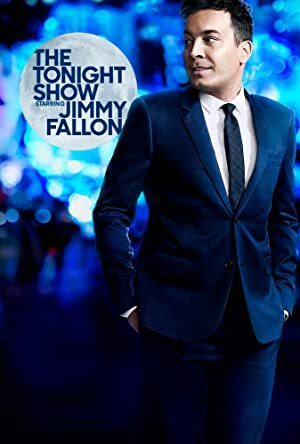 Kevin Durant was a guest on The Tonight Show Starring Jimmy Fallon in 2014 and in 2012 Kevin Durant was a guest on Jimmy Kimmel Live. As of 2018, Kevin Durant has appeared in about 4 movies. 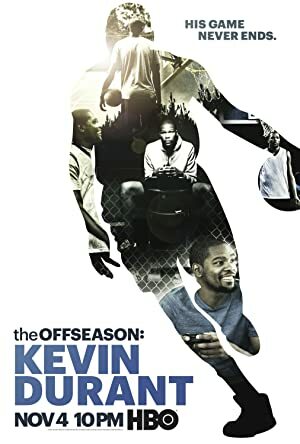 Some of the most recent Kevin Durant movies include The Drew, The Offseason: Kevin Durant, and Thunderstruck. The Drew was released in 2016. The Offseason: Kevin Durant was released in 2014. 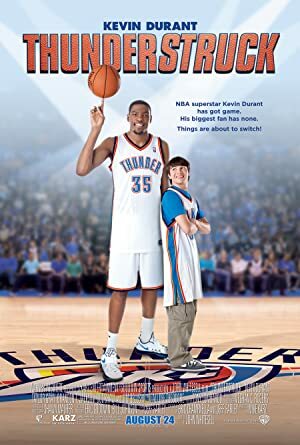 Kevin Durant played Kevin Durant in Thunderstruck, released in 2012.